Mail services open up their business with client-oriented areas in which the concept of counter is increasingly disappearing. Banking operations and mobile phones are now part of their offer. Multifunctional teller machines perform main weighing and sending services for light weight letters and parcels (up to 10kg) as well as bulk stamp selling… in free service, without any intervention from the post office’s staff. The post office still has to perform man-operated sales operations for the stamping of all accepted items, that is generally from a 20g letter to a 30kg parcel. 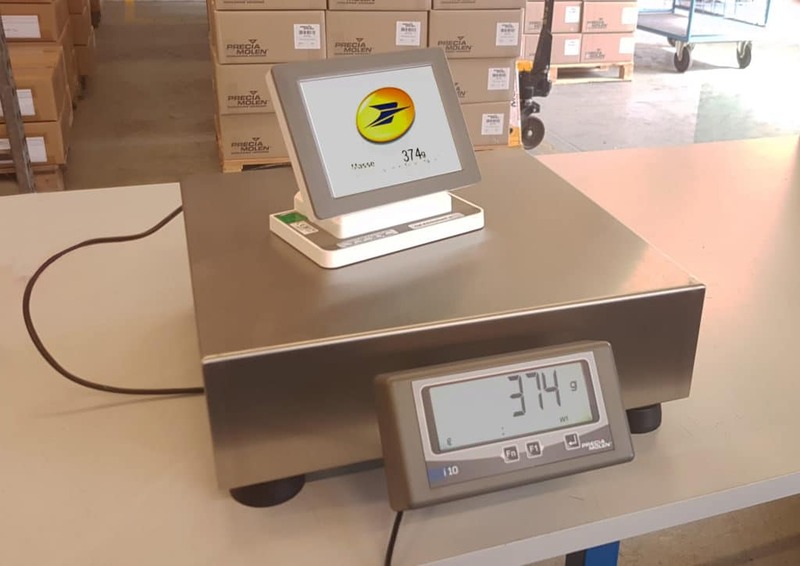 PRECIA MOLEN widens its postal scale range with a new instrument with a 30kg maximal capacity. 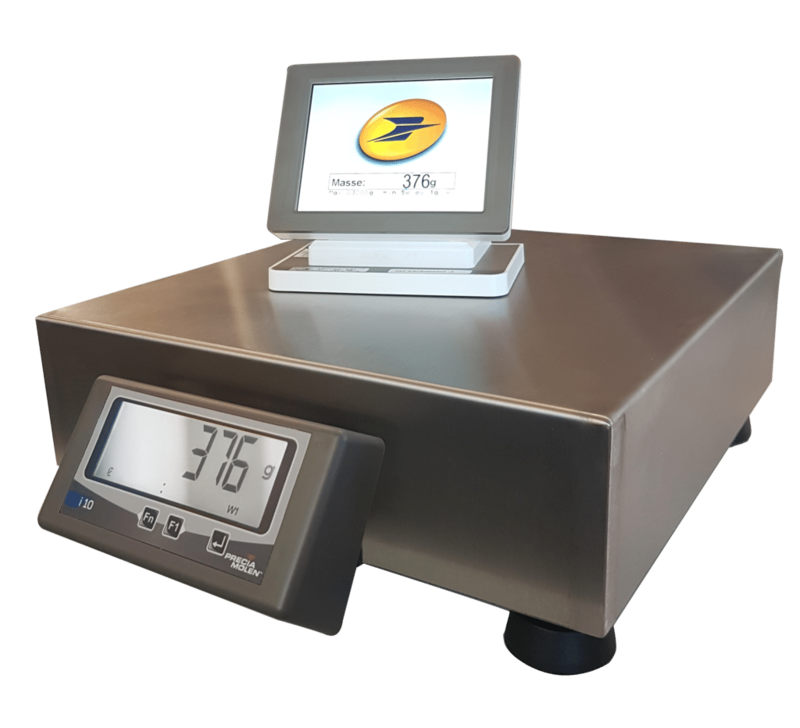 This platform scale sized 350 x 350mm offers a patented device to prevent static and dynamic overloads, thus preserving an optimal weighing capacity of 0 to 3kg for a required 1g division. With its modular structure, it has several display options that are either digital or graphic, or a mix of both. The graphic terminal turns the weighing instrument into a communication means. The system offers RS232, USB and ETHERNET connections, particularly towards pricing management terminals. Meet us at PostExpo – Geneva in september!